When you think about a day in the life of a mobile employee, the importance of durability is clear. 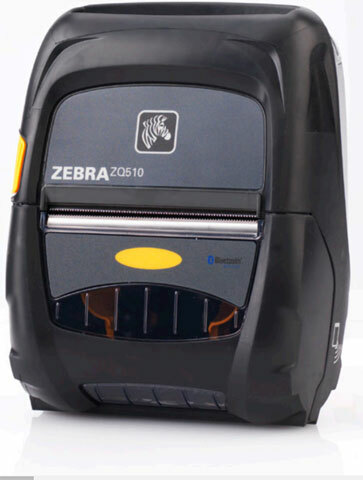 And as Zebra’s most rugged product line, the ZQ500 Series is ideal in unforgiving environments. 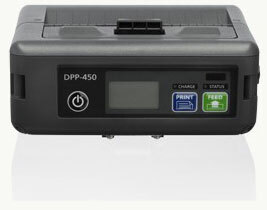 The printers feature a patented, military-grade design that meets third-party-verified MIL-STD 810G military standards for shock, vibration and temperature exposure. These printers are designed to withstand repeated drops to concrete from 6.5′ on multiple sides as well as rigorous 1-meter tumble tests. The optional exoskeleton case adds to the printers’ durability: with the case, printers can withstand drops to concrete from up to 10′. Not only can the printers withstand the regular drops, bumps and collisions that occur on the road, but they also guard media from being ejected when the printer is dropped—meaning the data and information remain secure and intact. A rugged, Windows-based, EMV and NFC ready tablet, the Quest is ideal for virtually any POS or rugged environment. The Quest Tablet features a 7” or 10” sleek LCD screen and can withstand drops of up to 4 feet. The Quest is IP 54 rated and naturally suited for use in any tough environment. Supporting an Intel Quad Core BayTrail-T processor, the Quest tablet boasts ultra-low power consumption and quick speed. The Intel BayTrail-T CPU makes it possible for the Quest to support Windows 8.1 Pro, enabling the device to handle heavy applications. 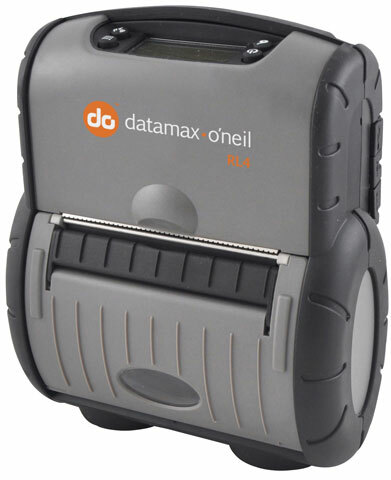 Datamax-O’Neil has announced the new enhanced versions of the RL Series of rugged Portable label printers, the RL3e and RL4e. As you have come to expect from Datamax-O’Neil Portable products; these 3” and 4” printers are ultrarugged, withstanding multiple 6 foot drops to concrete and Tumble Tested to greater than 2,000 3 ft. cycles. The new RLe Series incorporate a suite of flexible, high-performance features deigned to improve associate productivity and enhance operational efficiencies. New Scripting and Configuration tools built upon widely used programming tools designed to minimize IT impact built right in to the printer. Create scripts that modify and enhance the printer’s capabilities. 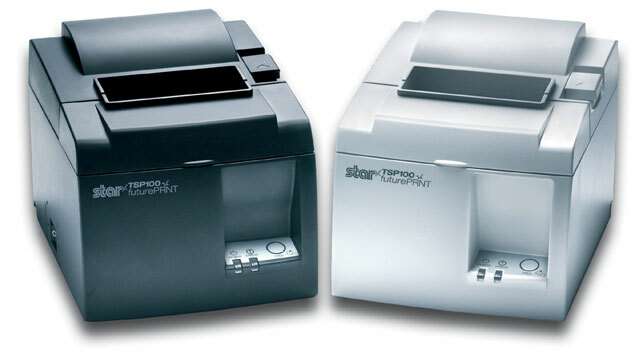 Make the printer work in your existing environment and not the other way around. Create menus that display custom messages and access functional scripts that extend the printer’s capability and language into your environment.